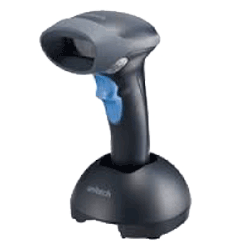 The MS840B rugged Bluetooth barcode scanner is a premier wireless barcode scanner ready to be deployed in the most challenging of work environments. Sync to a host computer directly and start scanning immediately for impressive ease of use. 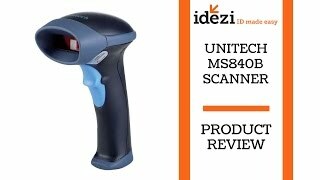 With its minimal overall investment and ultimate flexibility and reliability, the MS840 handheld laser scanner offers an unbeatable bargain.